If you are travelling to Denizli or Pamukkale and if you want a car to visit and go around Pamukkale, please contact us for arranging your car rental at your disposal at your hotel in Pamukkale or at Denizli airport. 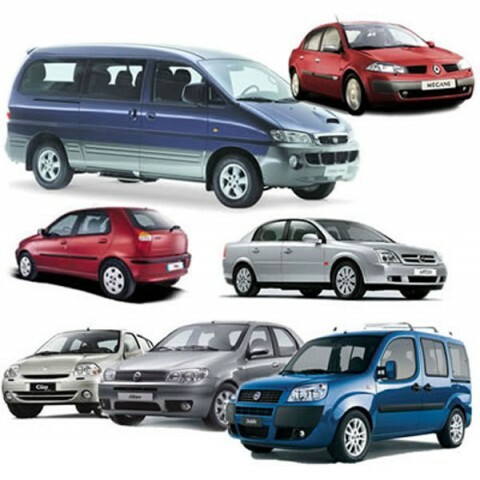 Please contact us for Pamukkale Car Rental prices. 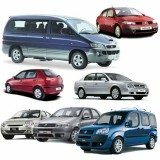 Please contact us for Pamukkale car rentals.